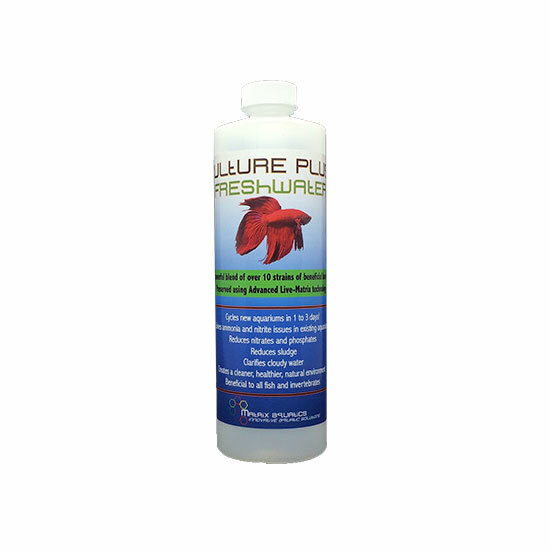 Beneficial to all fish and invertebrates. 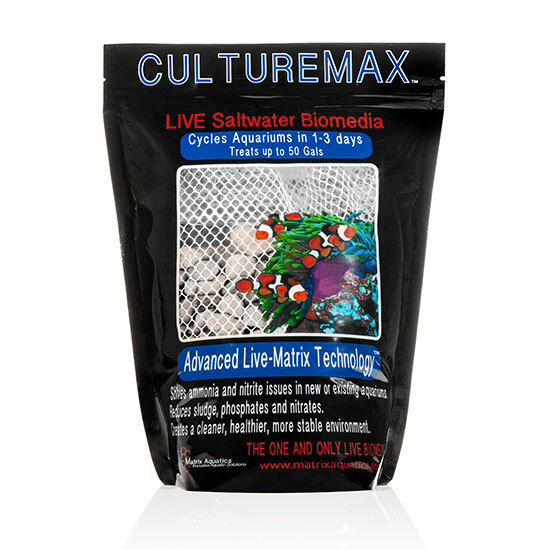 Culture max is a unique Aquarium Filter Media in that it is the only LIVE bio media available. 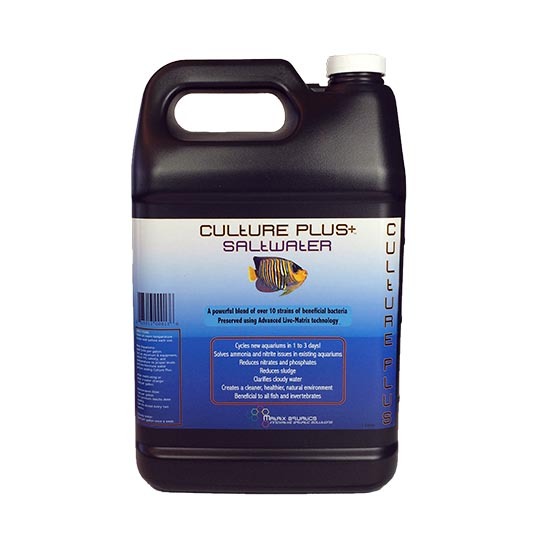 Culture Max has the largest surface area of any bio media and the perfect internal and external pore size for the various strains of beneficial bacteria it is cultured with, to grow on and flourish. 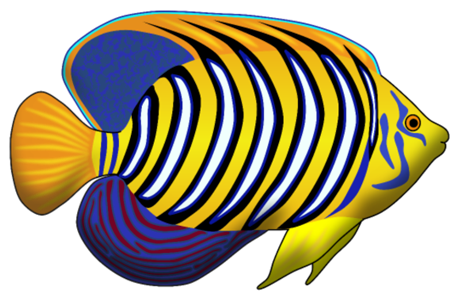 When added to an Eheim filter, a Fluval filter, or any other canister filter it should be placed in between the other Aquarium Filter Media in the following order. The water should pass through, the mechanical filter media first in order to trap debris and keep the bio media clean, then through the Culture Max and lastly through the chemical filter media for final polishing of the water. Out of all the different types of Aquarium Filter Media, the biological filter media is the most important as ammonia and nitrite are continuously being produced by the fish and unless the biological filter media has enough surface area to house a large enough population of nitrifying bacteria the aquarium will experience a buildup of ammonia and or nitrite. Both, ammonia and nitrite, are very toxic to all aquatic life and both should always be at 0 parts per million. This is not to say that mechanical filter media and chemical filter media should not be an integral part of a healthy aquarium. All three types of Aquarium Filter Media should be of the highest quality and should be used together, as each one performs a different function. Mechanical filter media, such as filter floss, which is used to trap floating debris in the water. 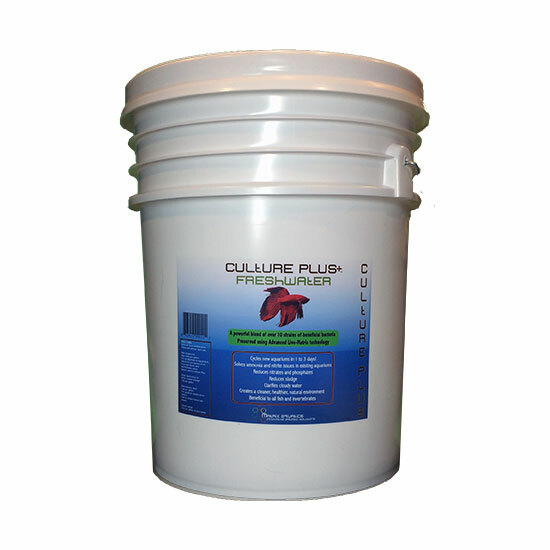 Biological filter media, such as Culture Max, which is used to remove ammonia, nitrite and nitrate. Chemical filter media, such as carbon, or ion exchange resins such as Chemi Pure, which are used to remove certain organic pollutants, color, and smell from the water. There are other types of popular biological filter media such as bio balls, ceramic “noodles” and other various forms of plastic filter media. 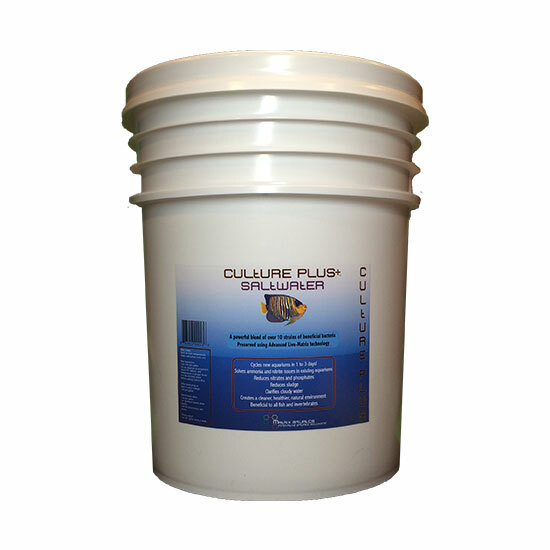 They all work, but what makes Culture Max a superior biological Aquarium Filter Media is that it has a much larger surface area which means that it will be colonized by a much greater number of beneficial bacteria to process the ammonia and nitrite being produced by the fish waste and other decaying organic matter. The porosity and ideal pore size of Culture Max together create the perfect home for ammonia, nitrite, and nitrate oxidizing bacteria to grow large and efficient bacterial colonies. 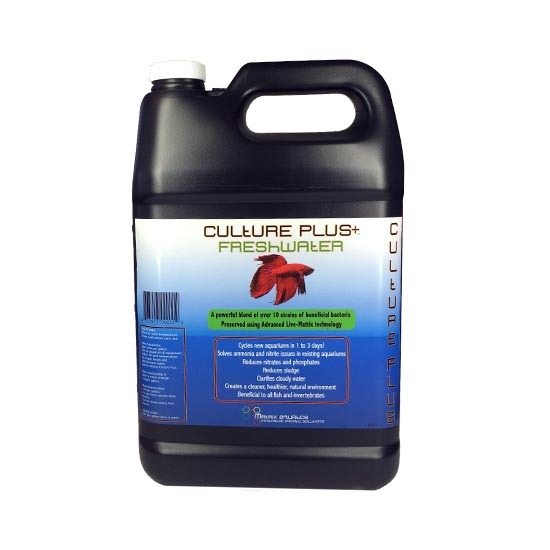 In addition, Culture Max is cultured with over 10 strains of powerful beneficial bacteria that would otherwise not grow naturally in the aquarium. 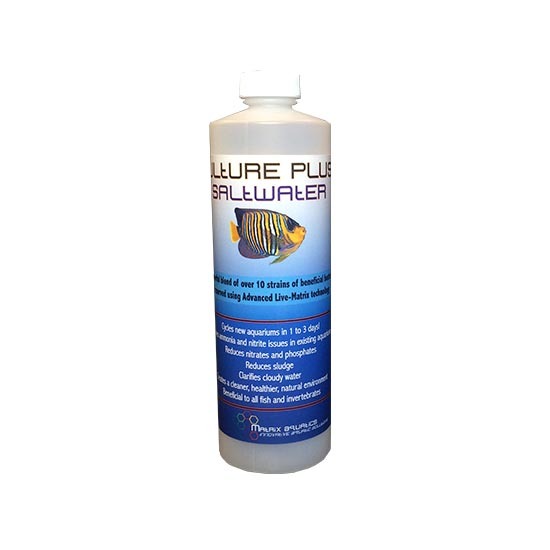 In essence, it is the perfect marriage of diverse strains of beneficial bacteria together with the perfect biological Aquarium Filter Media. 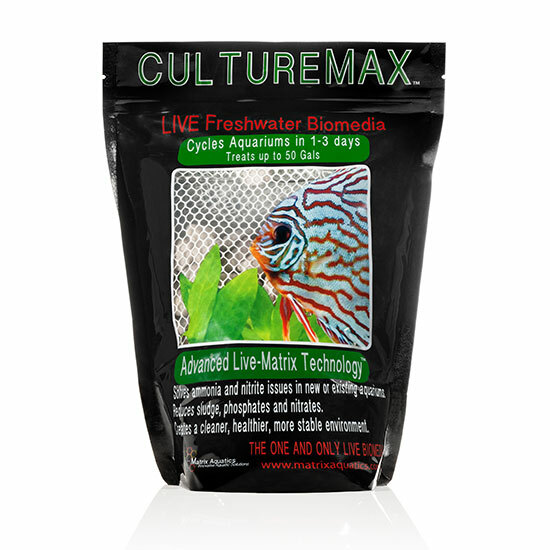 Culture Max will benefit every type of aquarium and aquatic life by creating a balanced, more stable, and cleaner environment. In order to keep fish and other aquatic life happy and healthy, an aquarium must be stable, clean and as free of organic pollutants as possible.